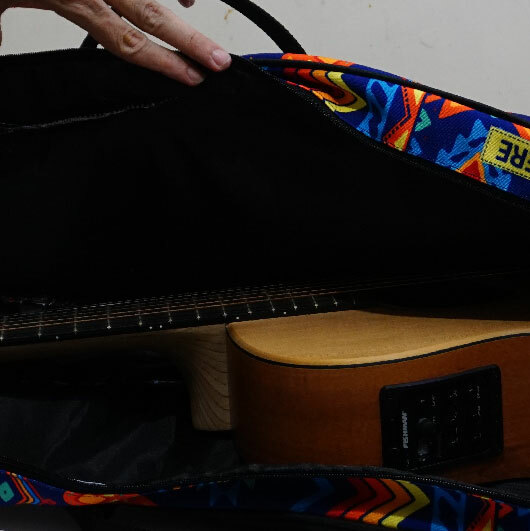 A guitarist without their guitars is not a guitarist. 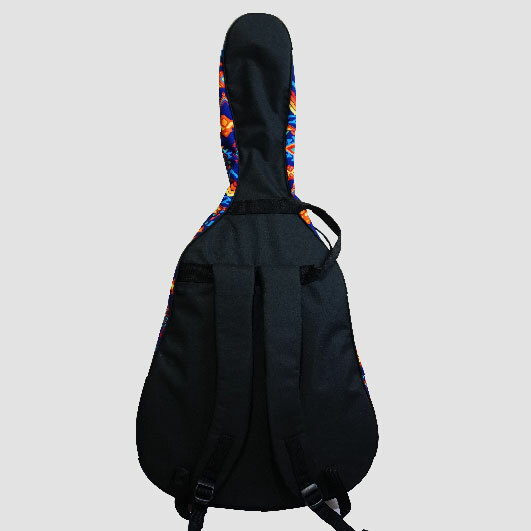 A guitar without a guitar bag will not make it as a loyal guitarist companion. 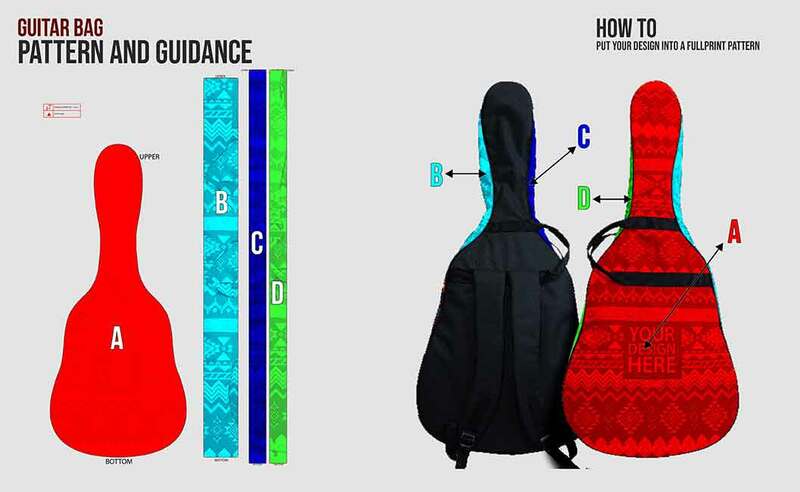 Clearly, your guitar needs a guitar bag for protecting it from any damages. 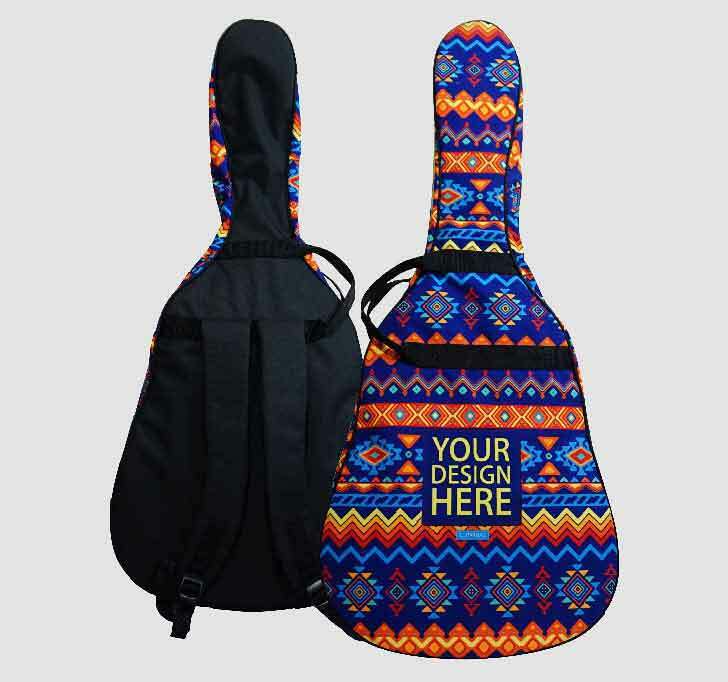 As the musicians out there are art lovers, it will be such a nice addition to make their guitar bags looks more artistic with our custom guitar bag! 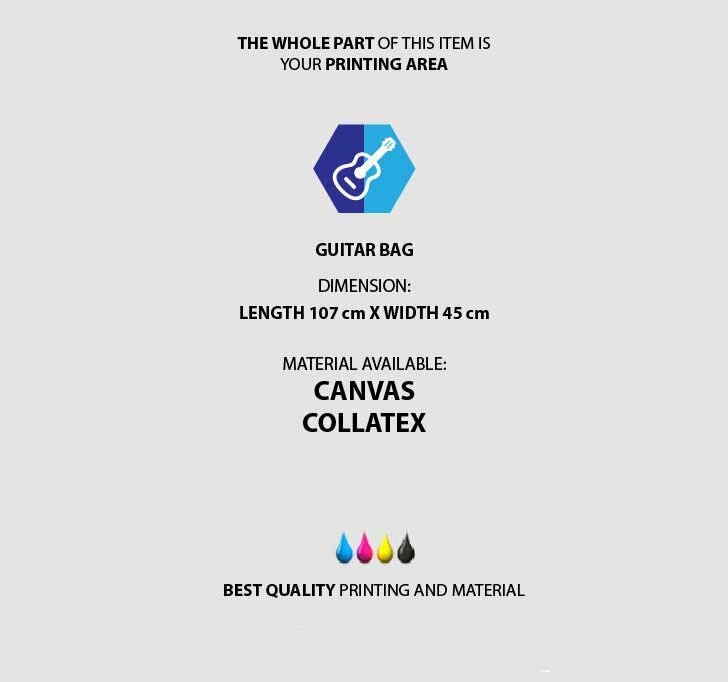 It is a fully customizable item where you can print any designs you like such as pictures, characters, logo, patterns, and texts on the whole part of this bag. 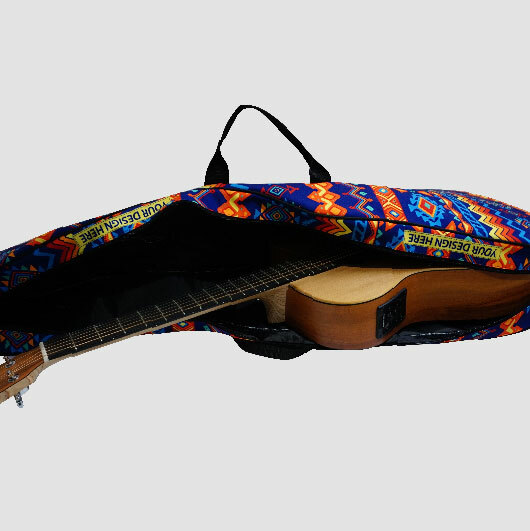 No one will have the same guitar bag as yours. 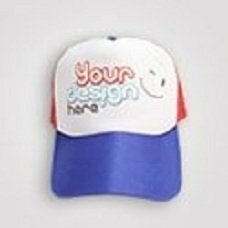 Simply upload your custom design creation and our experienced team will handle it within such a quick process as we are supported by the latest advanced printing technology. 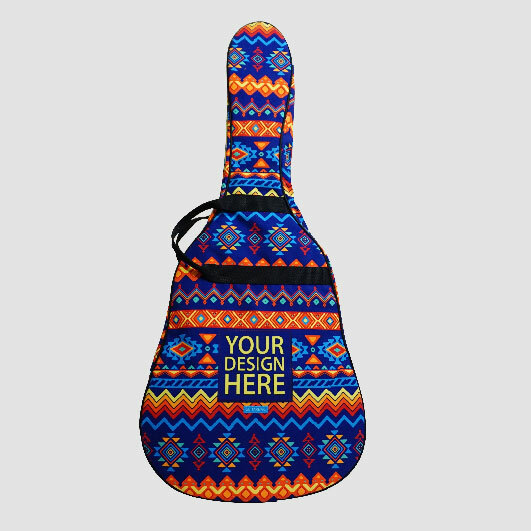 Your new guitar bag is as near as only a few clicks away. 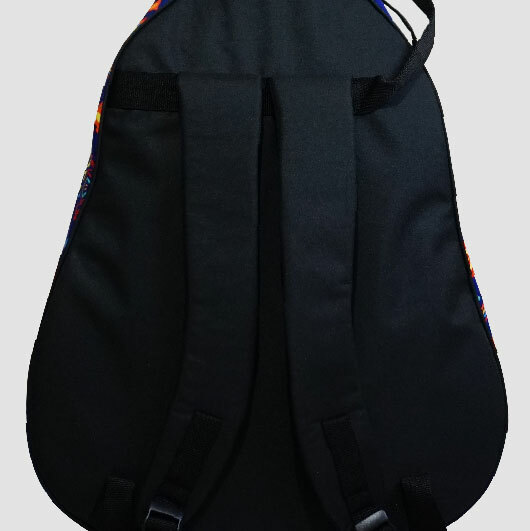 You may order 1 for your own needs and you can order a huge amount. 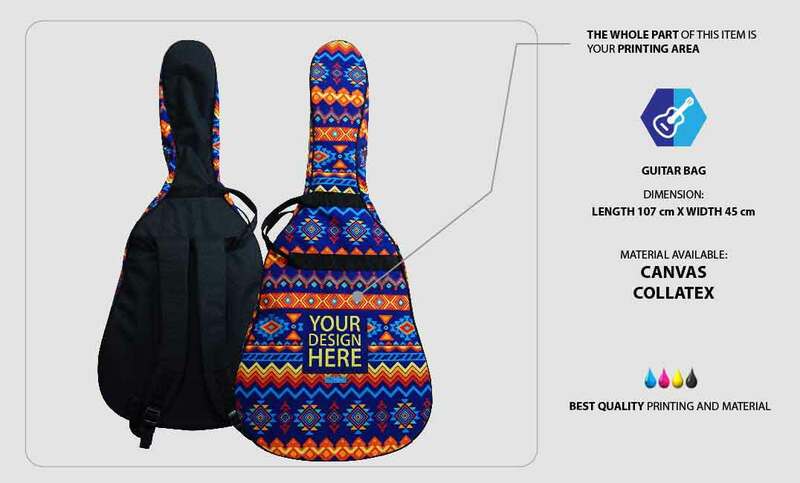 In other words, it requires No Minimum Order! 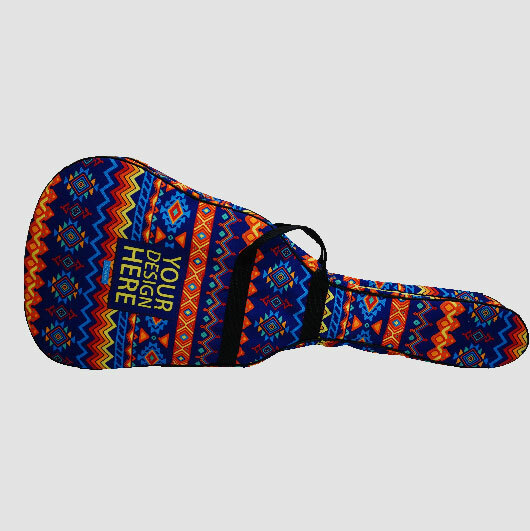 Order your own design guitar bag today!